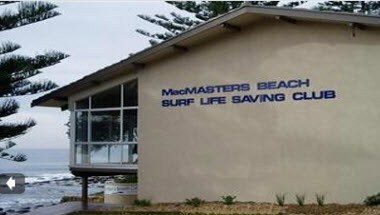 MacMasters Beach Surf Life Saving Club is located in MacMasters Beach, Australia and prides itself upon its consistently safe patrol duties each season. 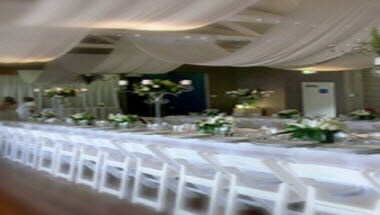 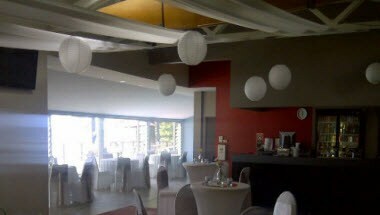 It is spectacularly located venue for Weddings, Corporate or Private Functions on the NSW Central Coast. 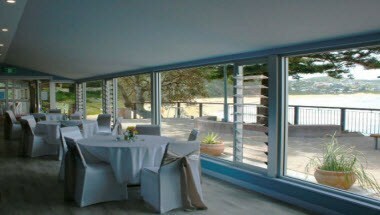 It has a hall available for hire that can accommodate up to 160 people.